AiPT! Podcast Episode 17: Love is in the Air – AiPT! This week, co-hosts Jason Segarra and David Hildebrand are joined by Manga Editor Eric Cline and AiPT! contributor Madeleine Sisco. It’s Valentine’s Day and we are all about themes on the AiPT! 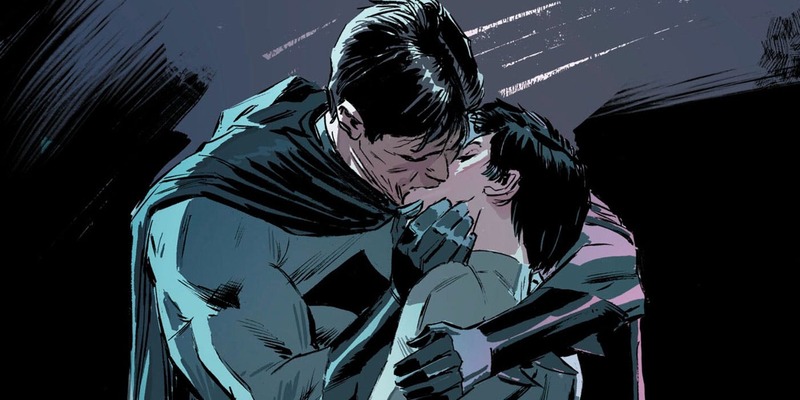 Podcast, so this week the gang discusses comic book couples. The ones they love, the ones they hate, the ones that should have never been together in the first place. Looking at you Kitty Pryde and Star-Lord. Eric and Maddie are the guests, so they will have to defend their poor taste, along with their picks for the week. So sit back and enjoy the latest AiPT! Podcast! The AiPT Podcast is – Jason Segarra and David Hildebrand. You can find Jason on Twitter @FelixLancaster and you can find David on Twitter @Sycotic. Our guests on this episode are Eric Cline, who can be found on Twitter @EricClinePoet and Madeleine Sisco… who can’t be found on Twitter. She is a top secret agent for MI6. You can tweet us personally or at the show’s account on Twitter @AiPTPodcast.